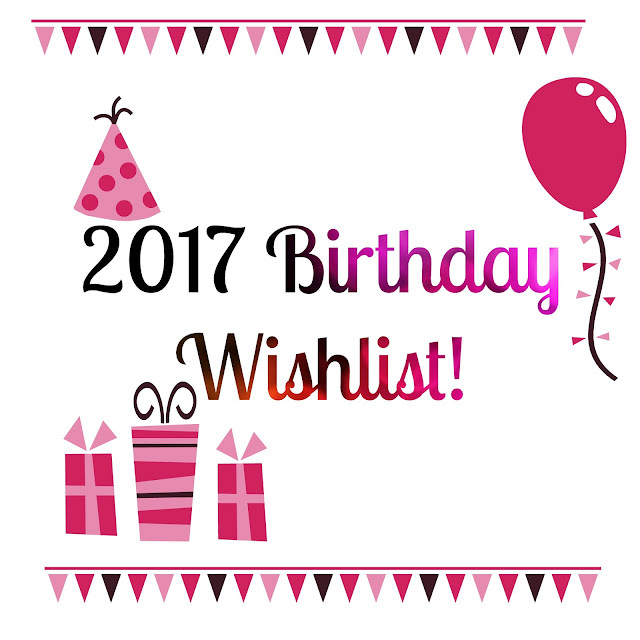 So my birthday is coming up soon on 10th February 2017 and I'll be 23!!! I am so excited for what 2017 has to offer; Jay and I are moving during my birthday week and I'm celebrating with all my favourite people - I cannot wait. My mum has been asking for a list for a while now and I've finally put something together, so this one's for you Mum! What did you get for your last birthday? Let me know in the comments below! Are any of you February babies?